Branches in Labuan are registered with the Companies Commission in Malaysia and represent a legal business structure that operates under the rules and regulations of the parent company. The registration of a branch in Labuan is an easy process which can be properly handled by our team of company formation agents in Labuan for all foreign investors who want to enter the Malaysian market. How can I register a branch in Labuan? Branches in Labuan are operating through limited liability companies, the most popular business structure available, and are incorporated under the rules of Companies Commission in Malaysia. The registration process starts once the Articles of Association are provided to this institution. These important documents must contain information about the parent company, about the activities which will be placed in Labuan, the name of the owners, the board of managers and the capital contribution. We invite you to address to our company incorporation specialists in Labuan who can help you set up a business in this offshore jurisdiction. 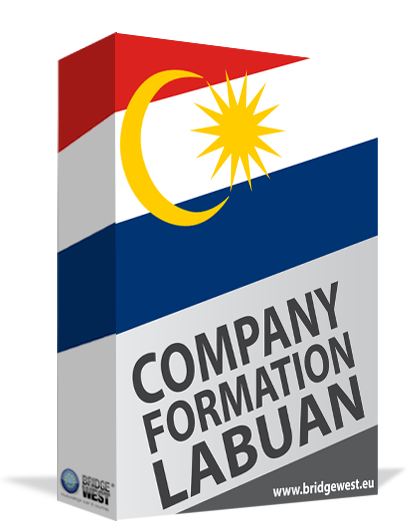 You can also ask for information about how you can set up a Labuan trust company. What are the authorities which offer approvals for your branch in Labuan? Most business structures in Malaysia, including in Labuan, are approved by the Inland Revenue Authority, Labuan Financial Services Authority, the Central Bank of Malaysia and the Malaysia Immigration Department. What are the steps for opening a branch in Labuan? • register for tax purposes and social contributions in Malaysia. Branches in Labuan are seen as extensions of companies from abroad interested in placing the operations in Malaysia, with complete dependent structures. Any business decision of a Labuan branch is normally accepted by the parent company and then implemented in the company. It is good to now that branches in Labuan are not subject to corporate taxes. If you would like to know more about how you can set up a branch in Labuan or about how you can open a Labuan offshore company, we invite you to contact our team of company formation representatives in Labuan.